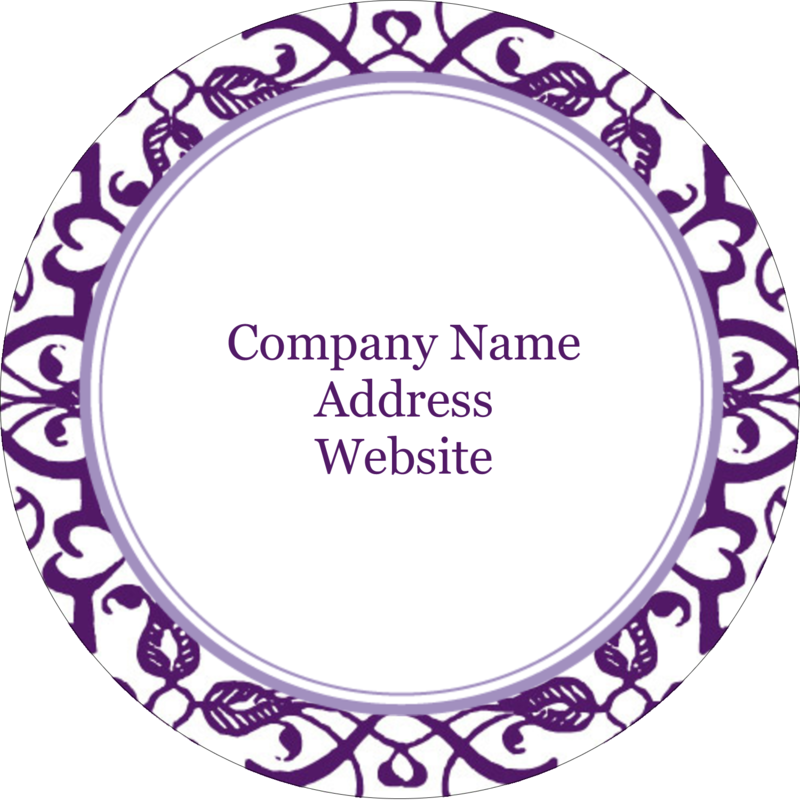 For a premium look, brand your products with a unique glossy round label to grow your business. 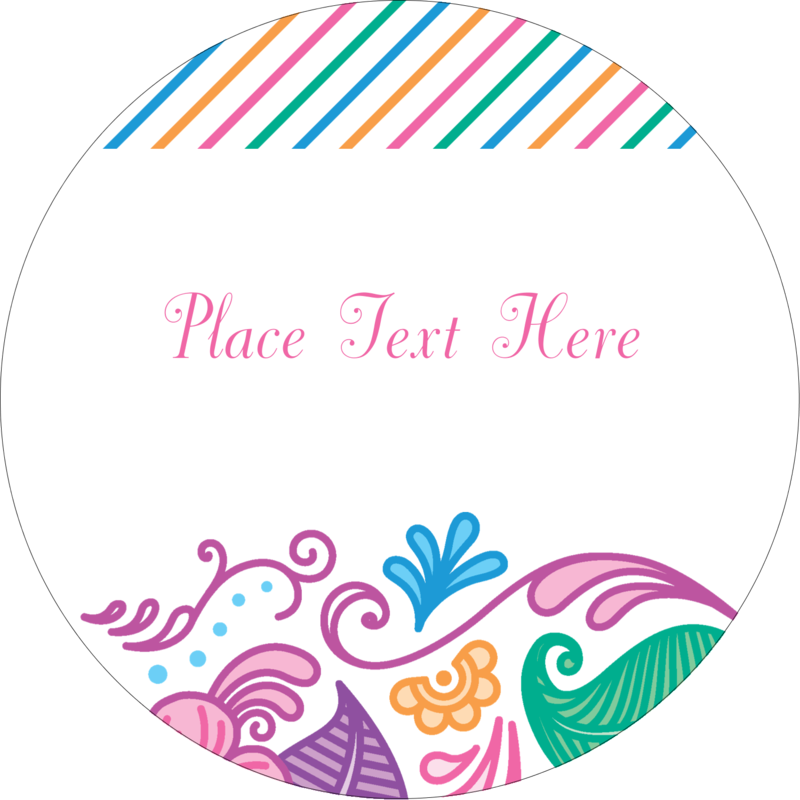 The perfect addition to brand packaging, products, mailings, promotional items, brochures, and other business needs. 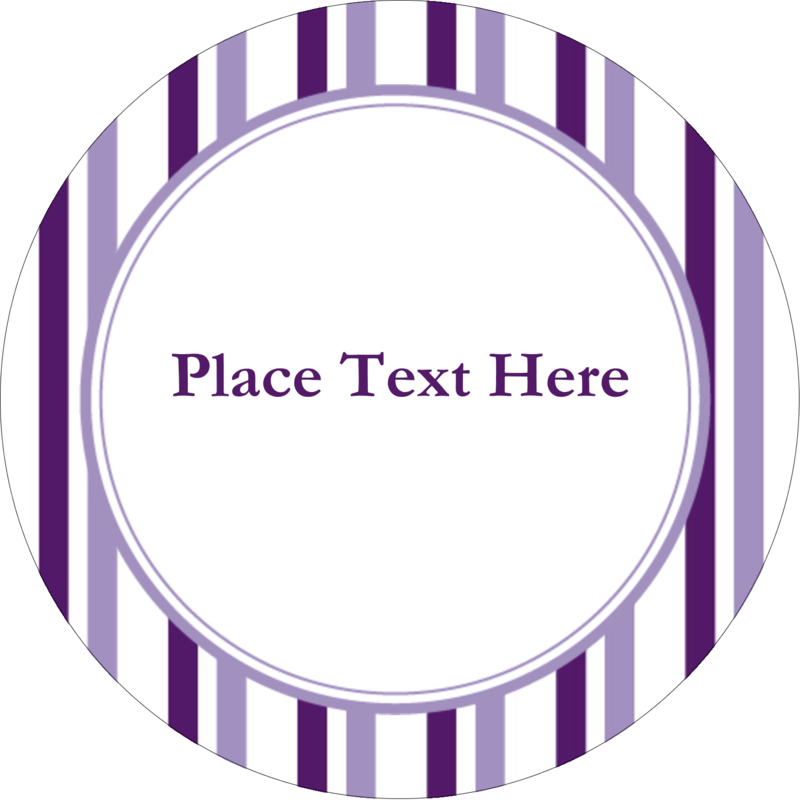 Avery® Glossy Round labels are print-to-the-edge capable for full-colour backgrounds to showcase your brand logo, product name and more. The patented Easy Peel® label sheets include the Pop-up Edge™ that allows you to quickly and easily remove labels, apply, and then fold the sheet back to flat to save any extra labels for later. 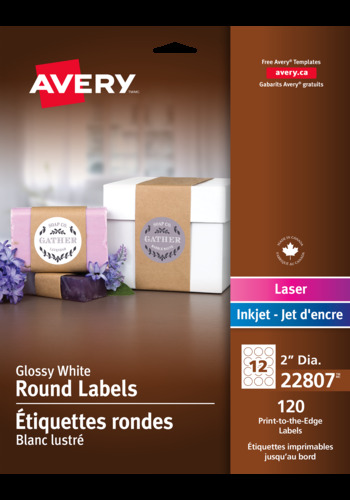 Customize labels with Avery® Design and Print Online to include barcodes or QR codes to quickly connect customers to your website or other digital media. 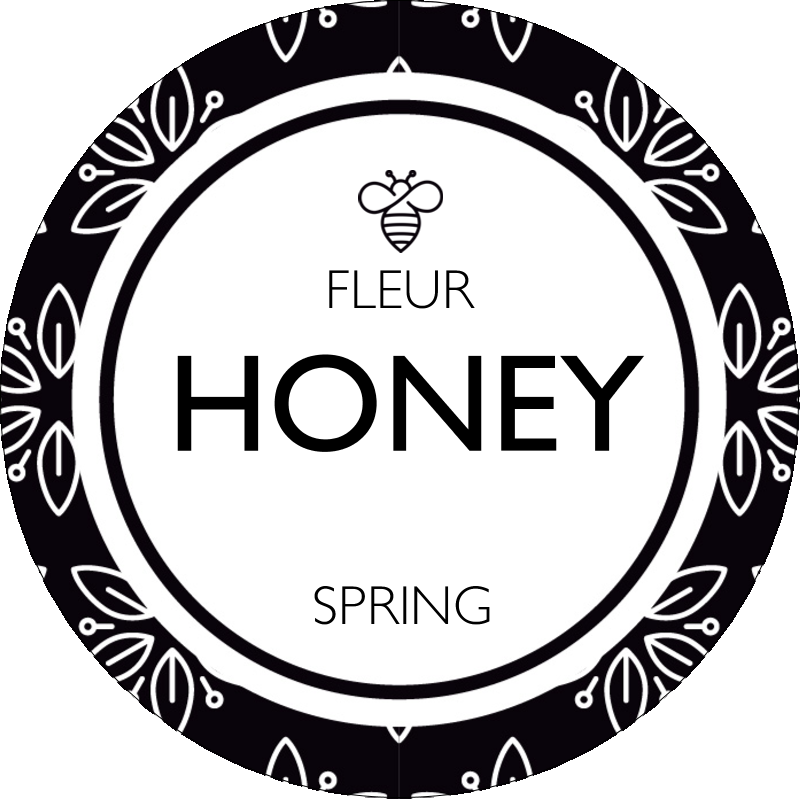 Backed with permanent adhesive, the labels sticks to glass, plastic, paper and more, allowing you to put your mark on nearly any product for a neat and professional appearance. Give your brand a professional look to build your business.